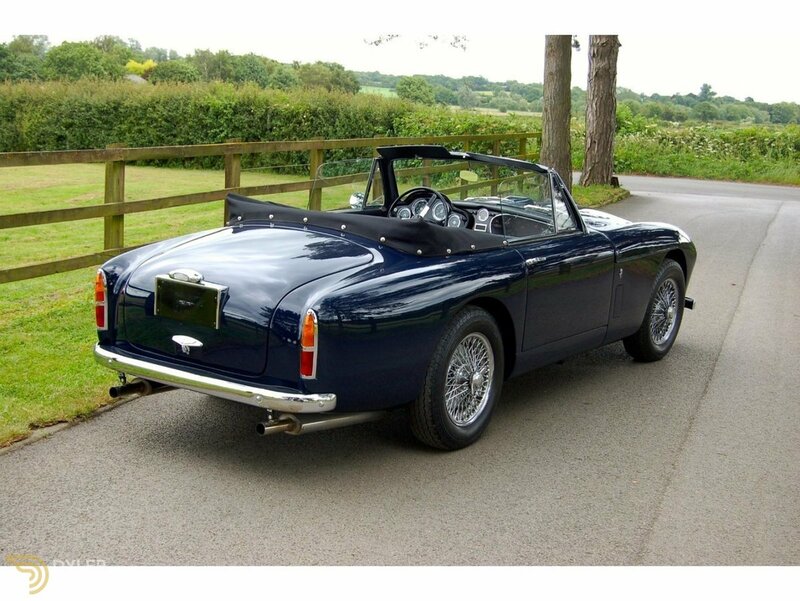 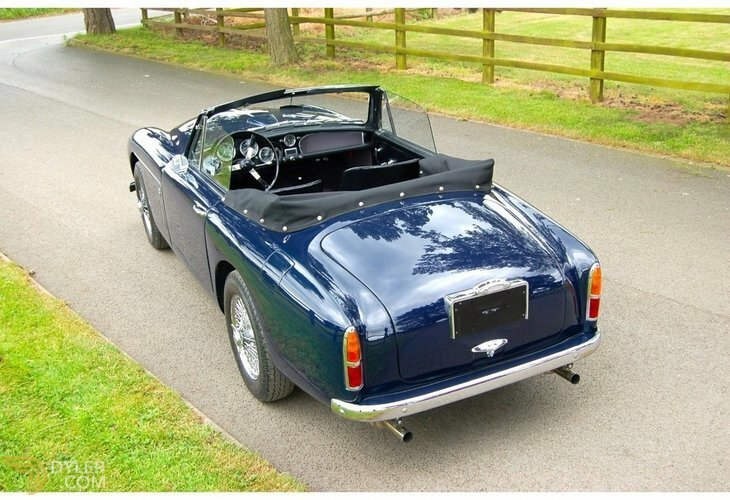 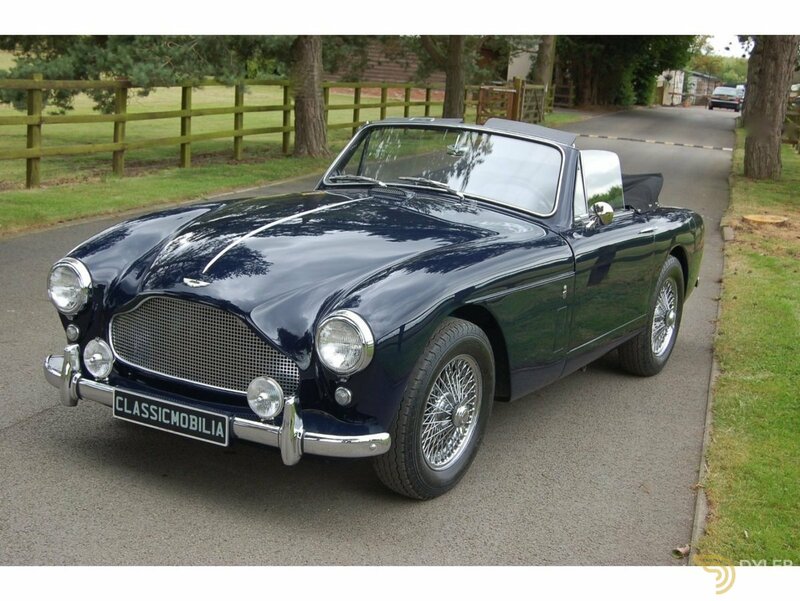 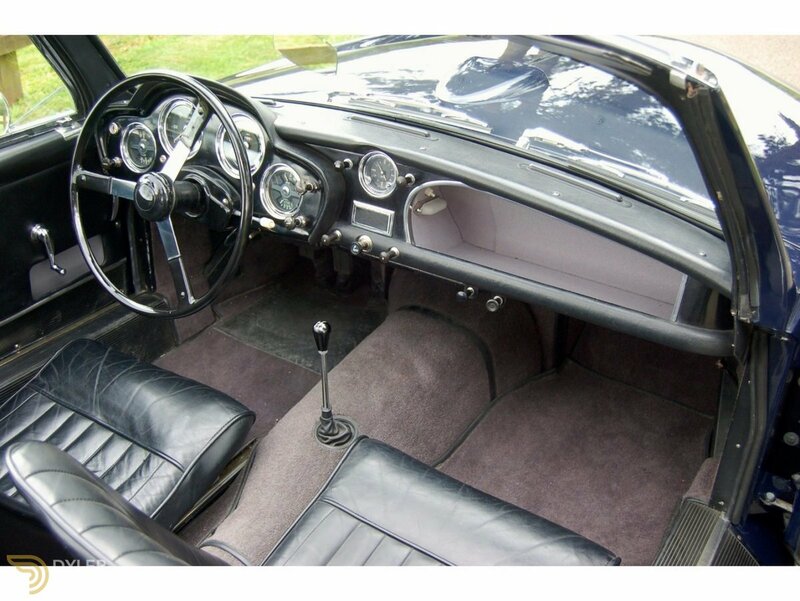 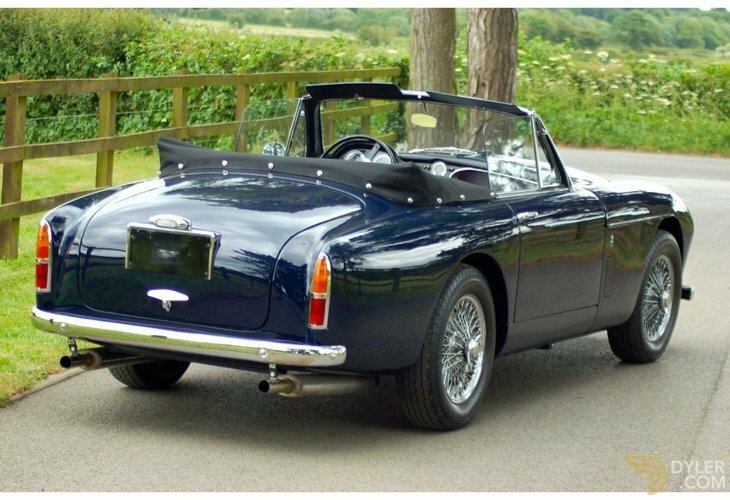 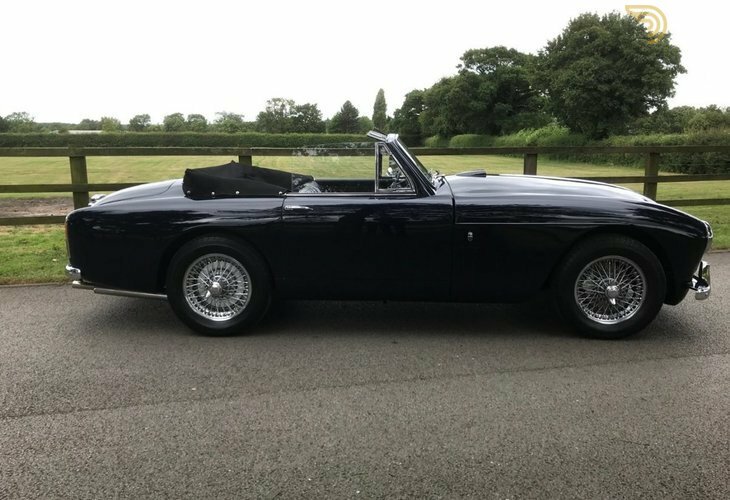 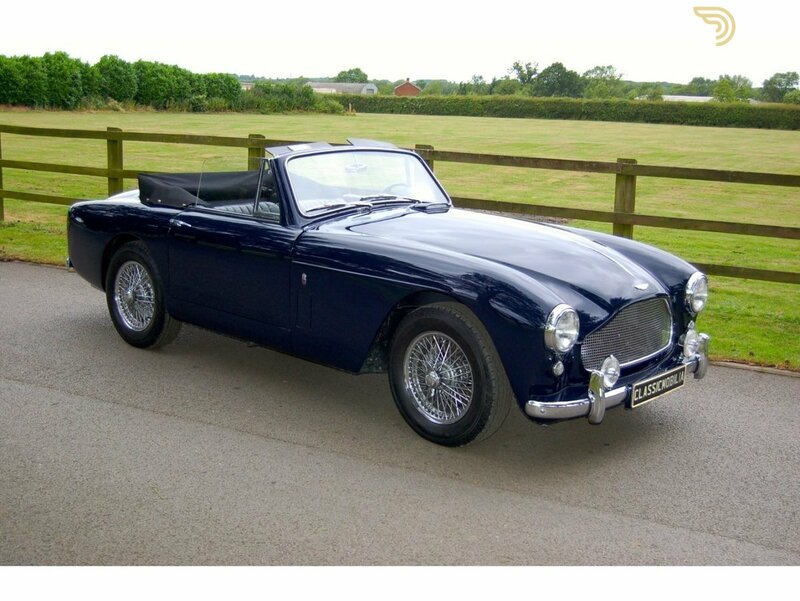 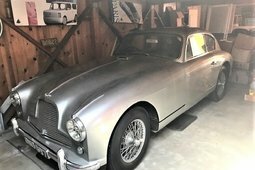 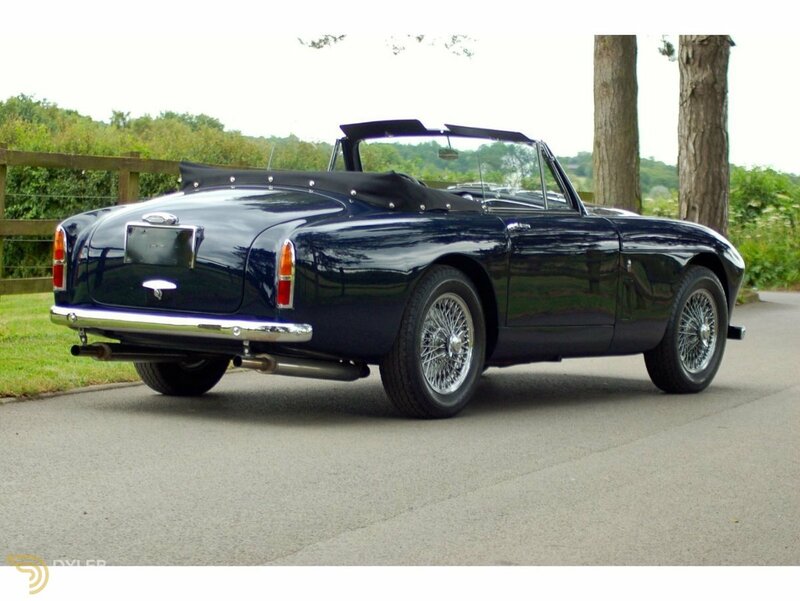 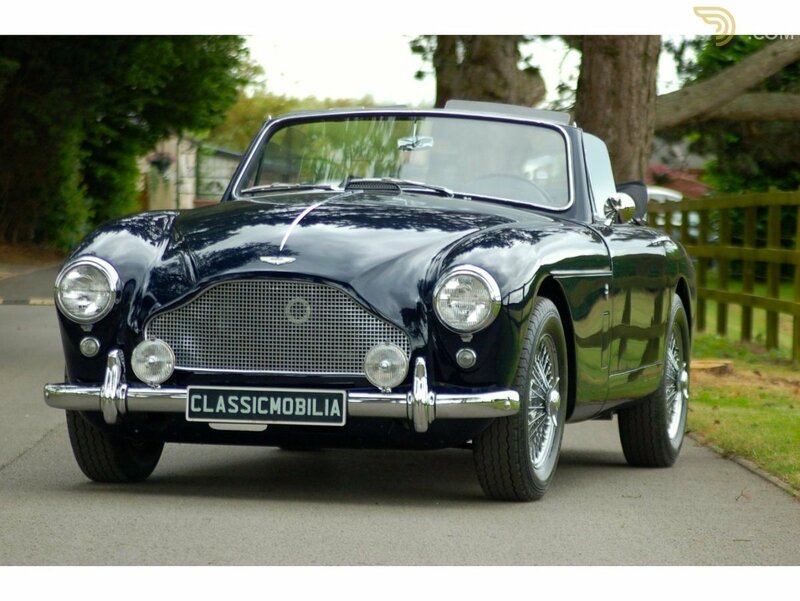 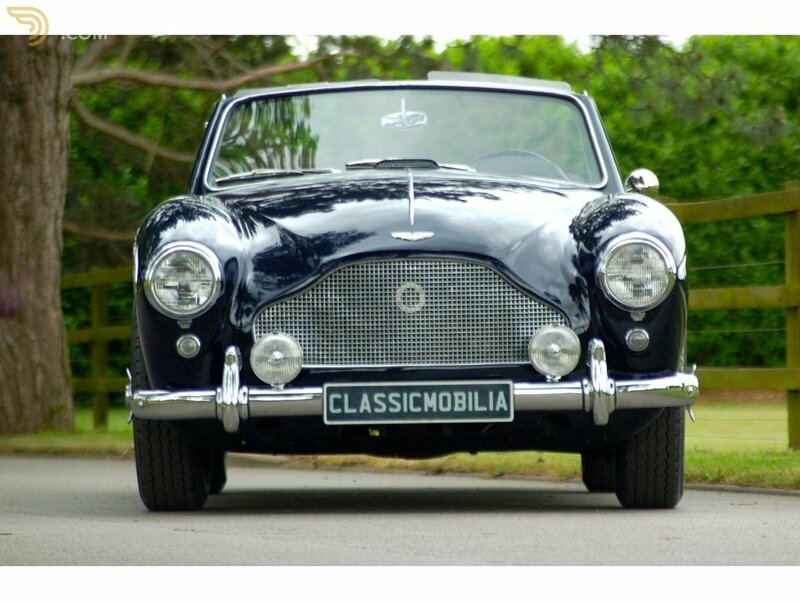 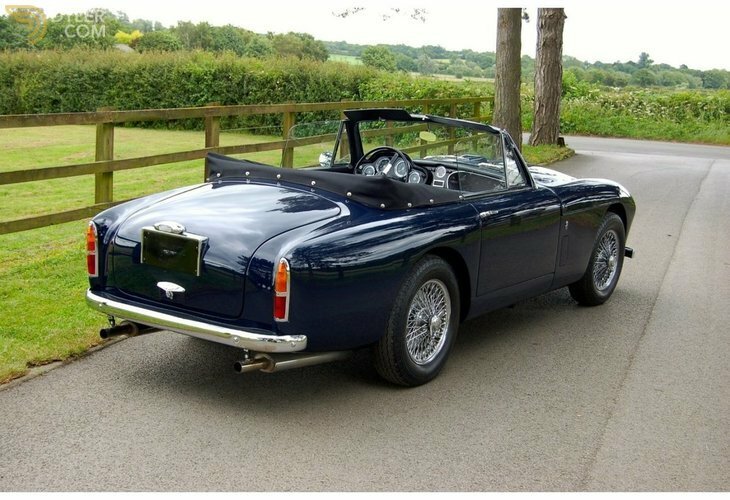 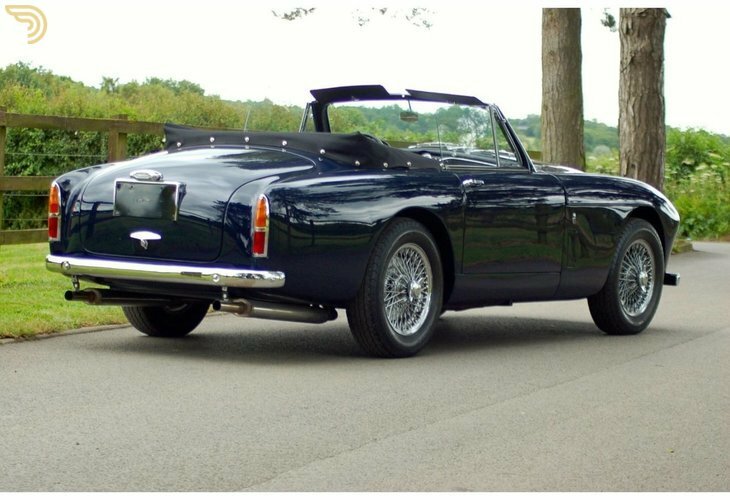 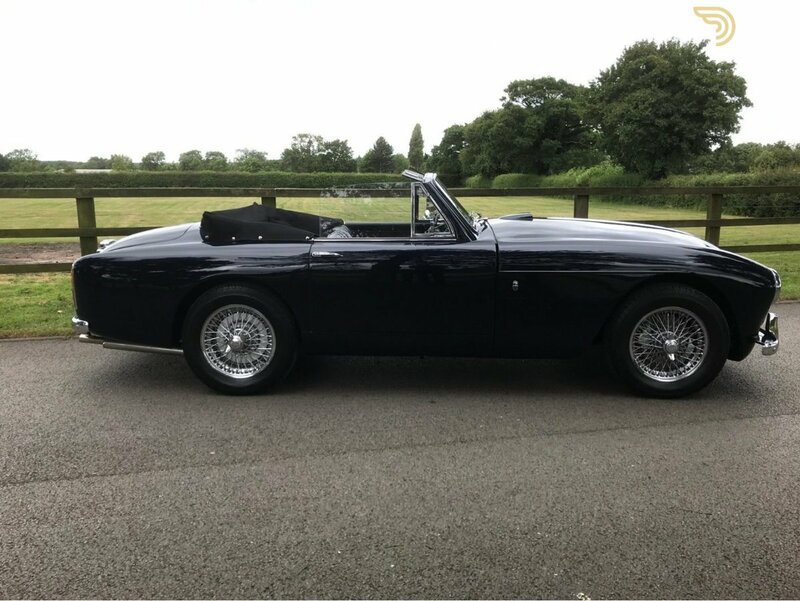 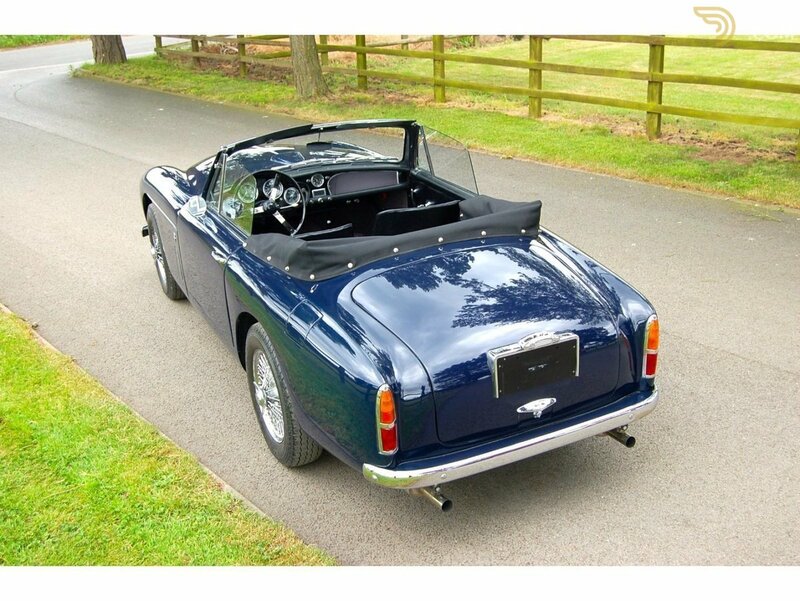 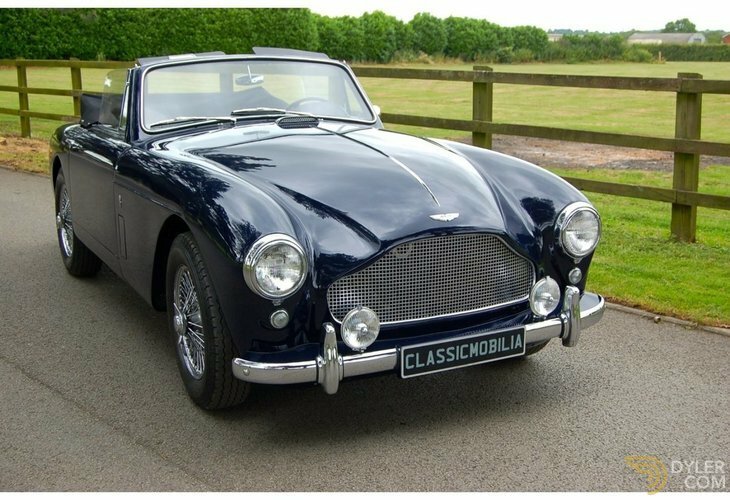 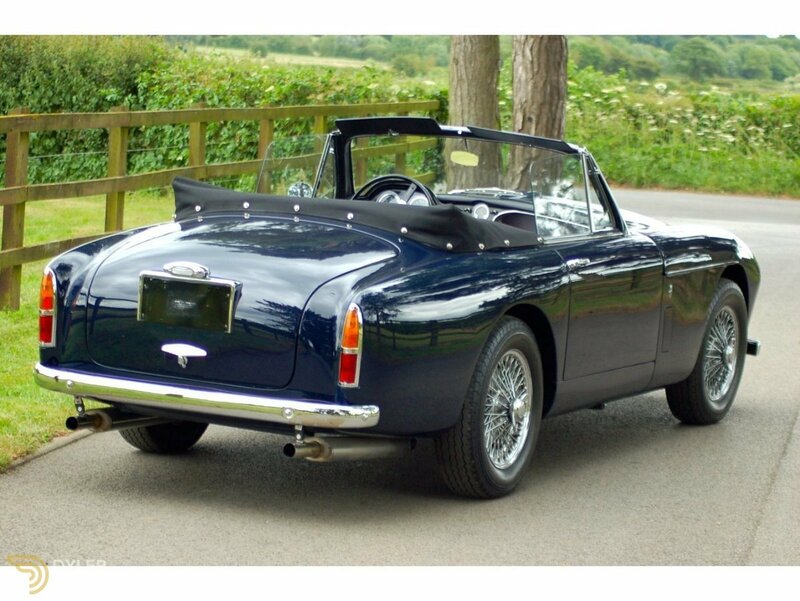 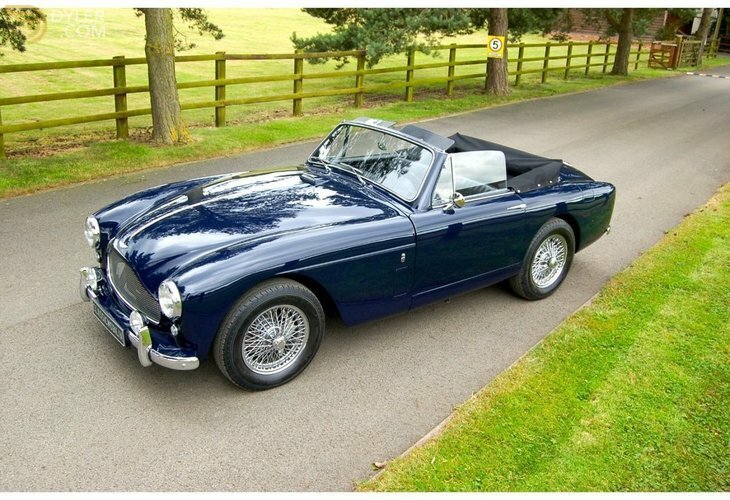 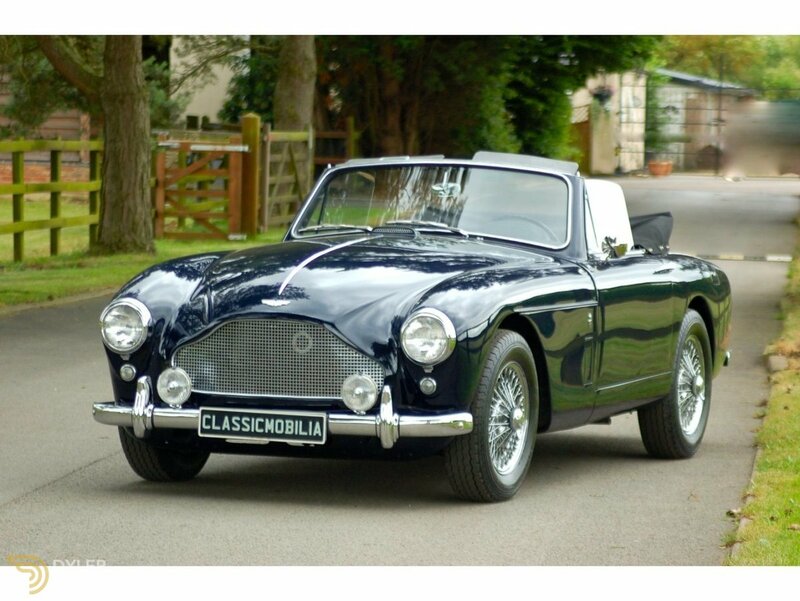 This beautiful 1958 Aston Martin DB MK III, is one of 84 cars made and even less in left-hand drive format as this one is. 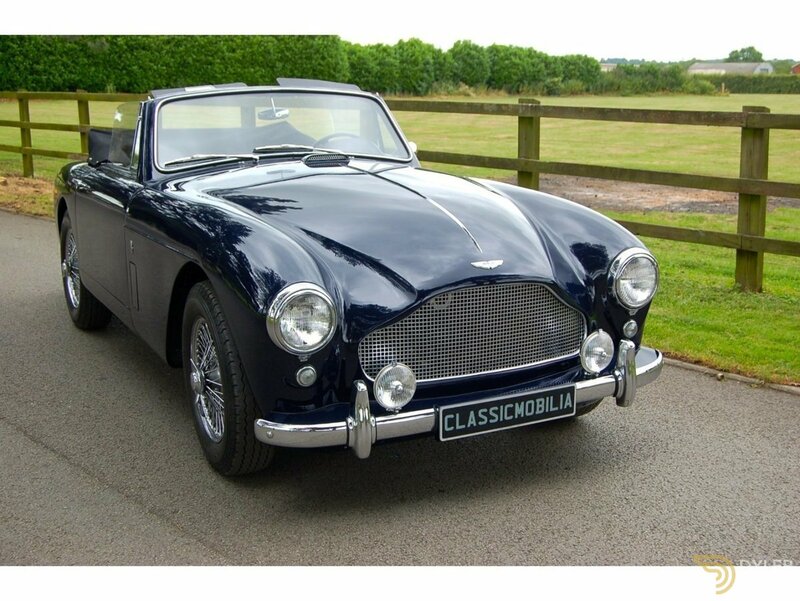 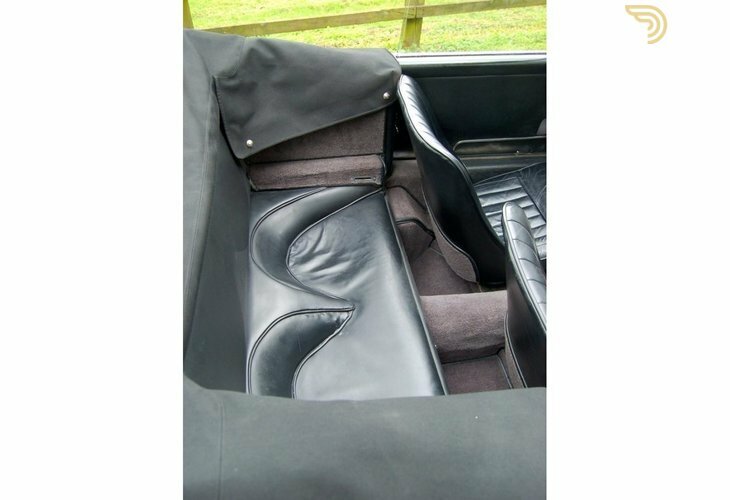 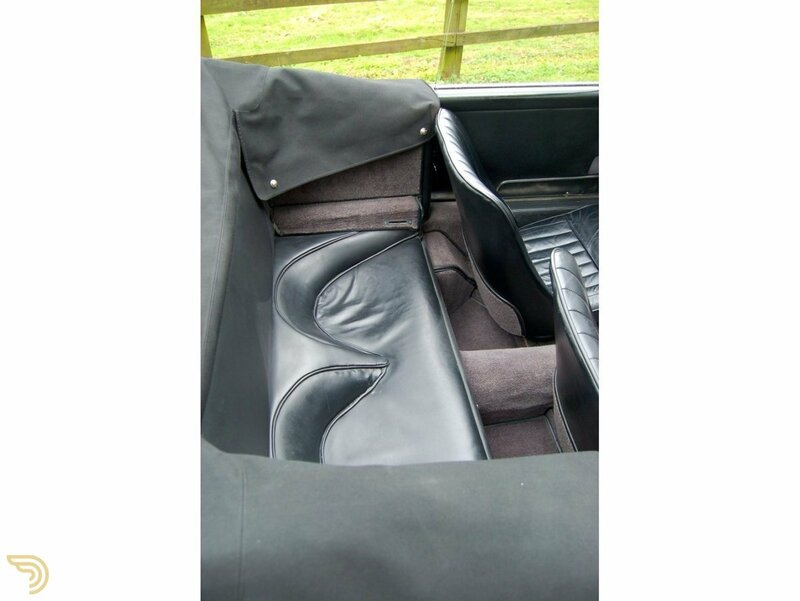 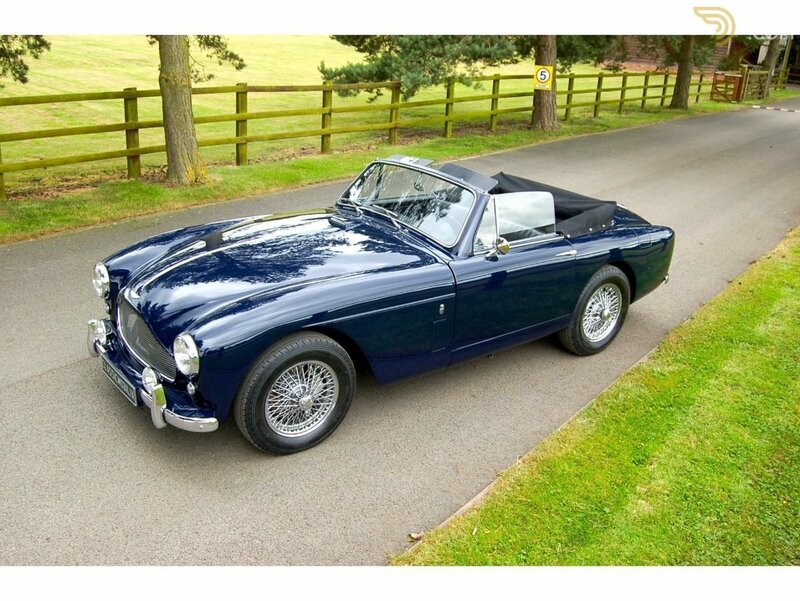 Finished in the dark blue paint with black mohair hood and black leather trim, just outstanding car. 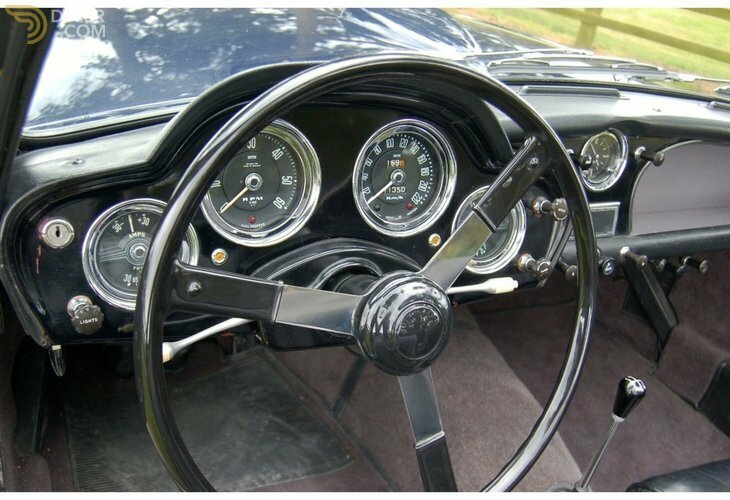 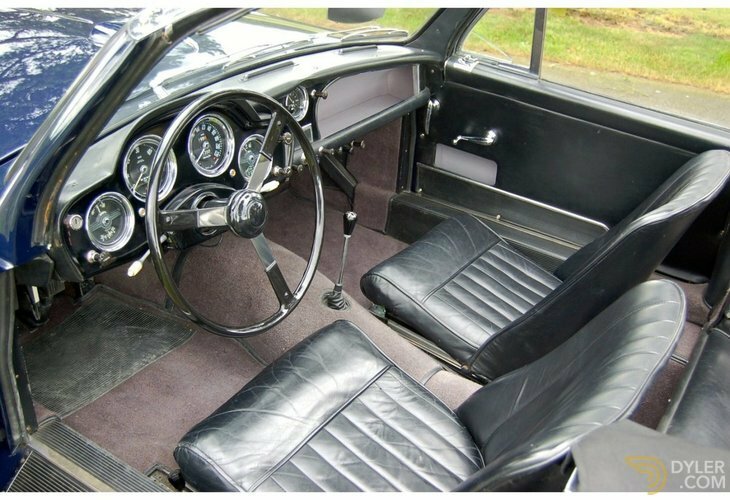 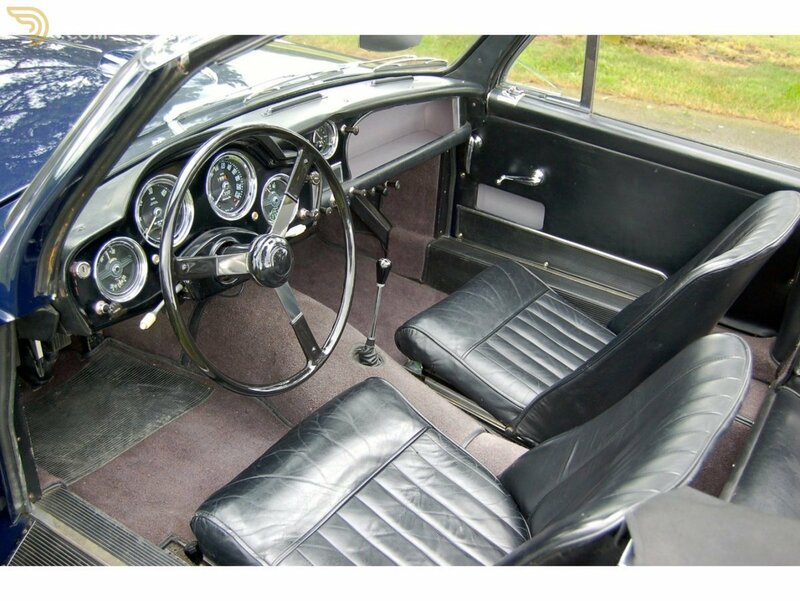 Supplied new by US Importer H.S Inskip in USA and sold new to The Weathermatic Corporation of Long Island City, New York, USA, delivered in Desert white paint with Black leather interior livery and five chrome wire wheels on 16 April 1958. 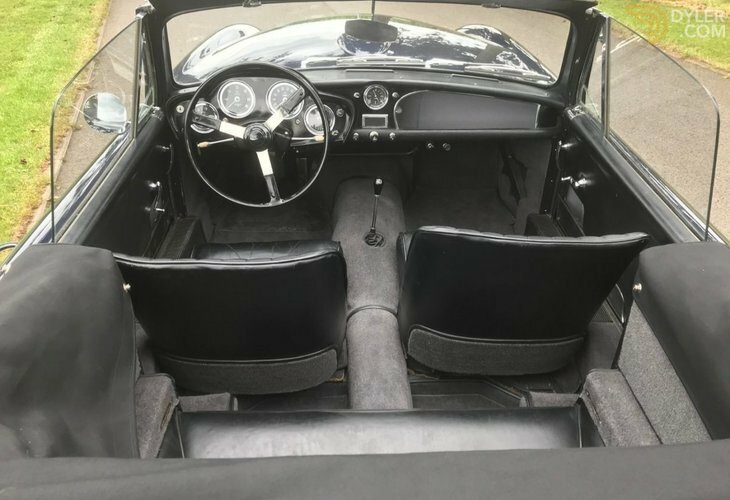 The car was purchased by Mr Philip Bracht in 1990 and imported to Belgium with all European Taxes paid, then in 1994 the car was shipped to Switzerland. 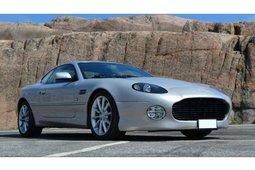 In 1998 the the car was entered into the Louis Vuitton "China Run" from Dalian to Beijing, on its return, the car was shipped to celebrated marque specialist Richard Williams, where a total restoration was ordered. 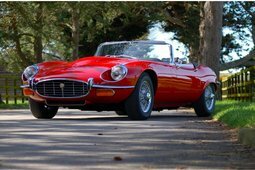 The work was completed in 2000 and the car shipped back to Switzerland were it was used sparingly. 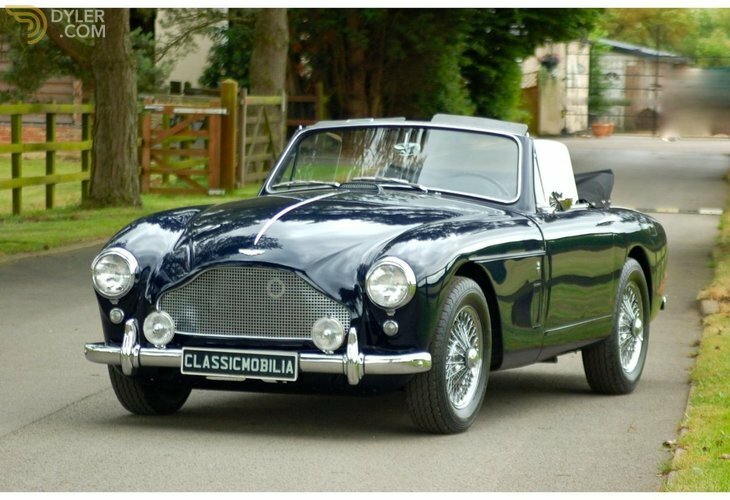 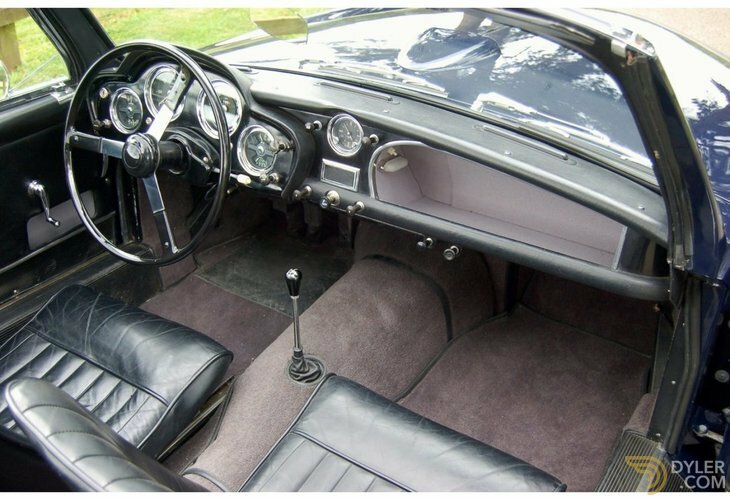 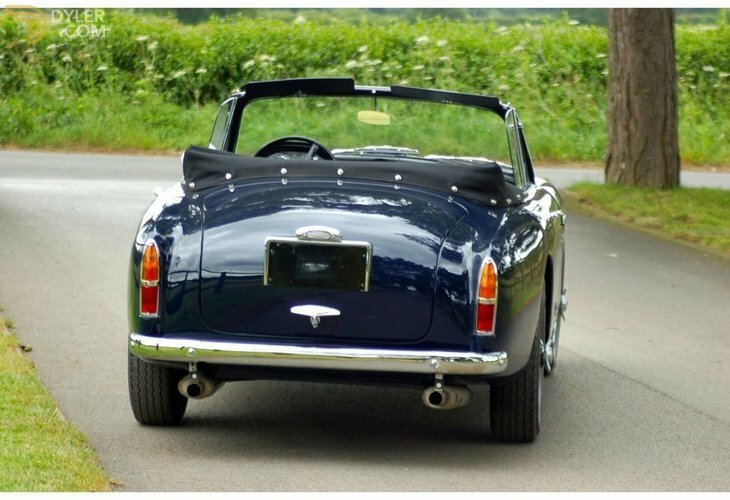 The DB MKIII was purchased by the current owner in 2016 and shipped straight to renown Aston Martin specialist Spraytec where the car was fully checked over and fine fettled for European touring. 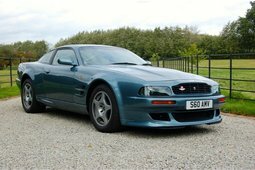 The car is in great all round condition and a true joy to drive and just outstanding looking car. 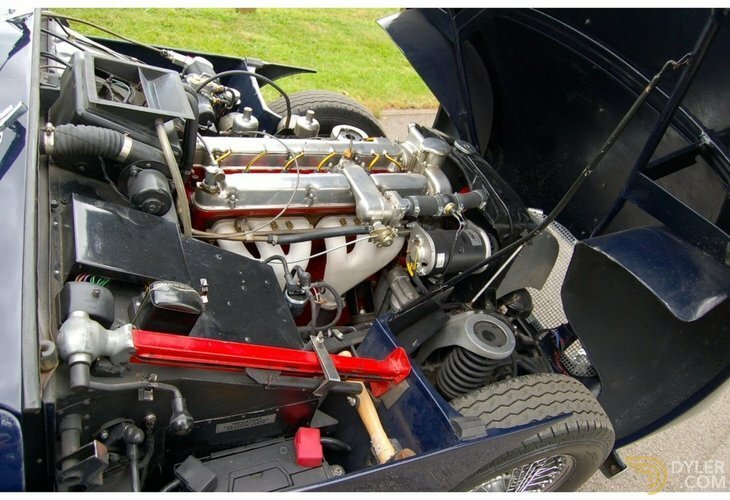 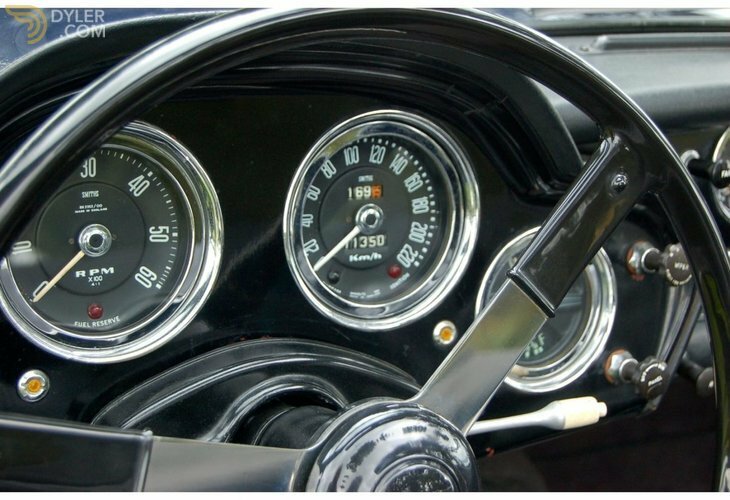 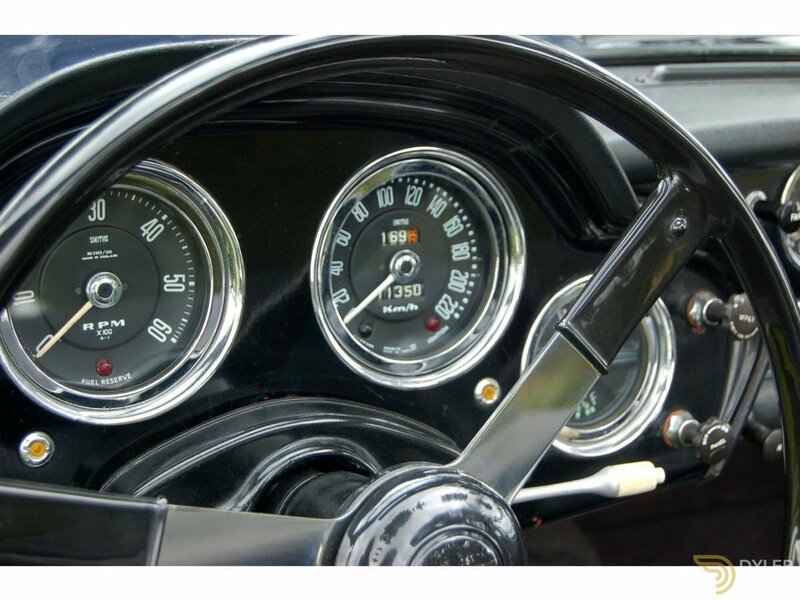 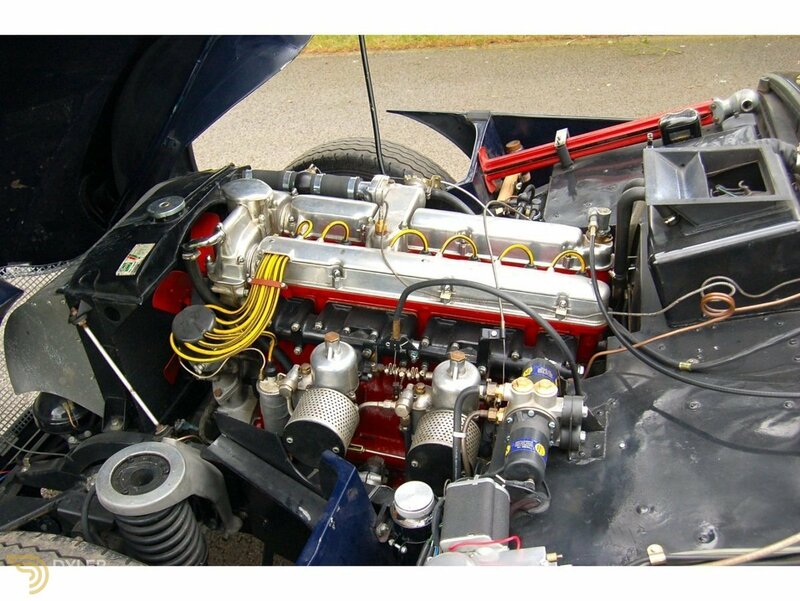 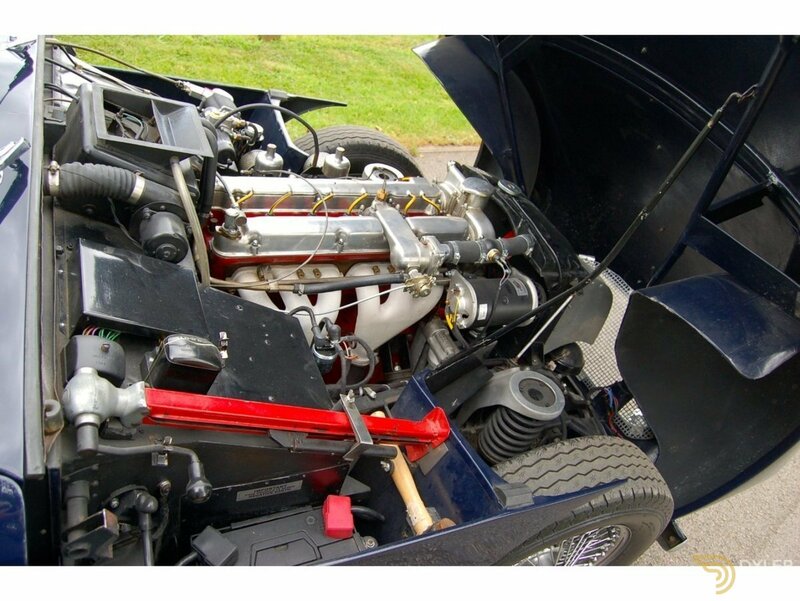 Welcome to the world of Keith Riddington- classic motor specialist with unrivaled knowledge and dedication to the classic car market. 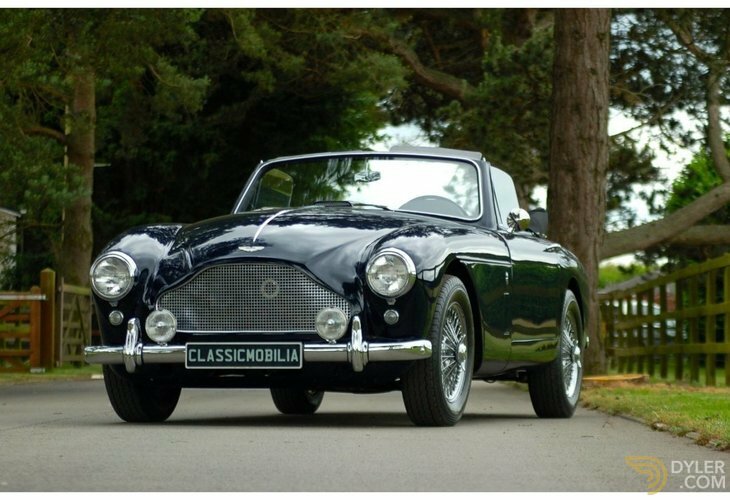 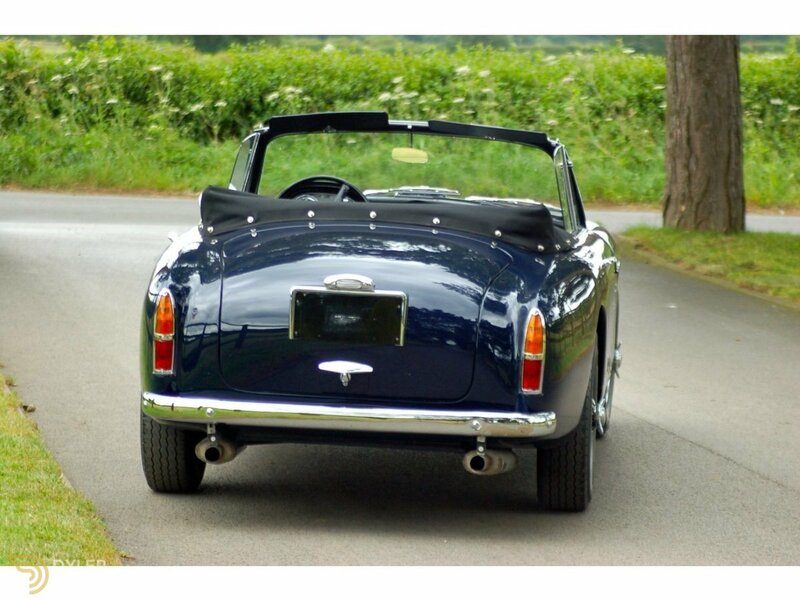 Keith is an author, public speaker, business consultant and highly regarded expert on Aston Martin motor cars and general classic motor vehicles. 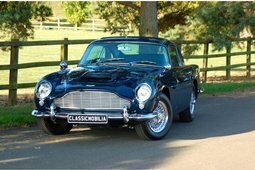 Achieving engineering qualifications and working his way through all areas of the motor trade, collecting awards for service in the process, Keith joined Aston Martin Management team in late 1980s where he helped build up the Works Service department, exceeding all expectations and establishing the highest standard of service with a trusting friendly relationship with its clients. 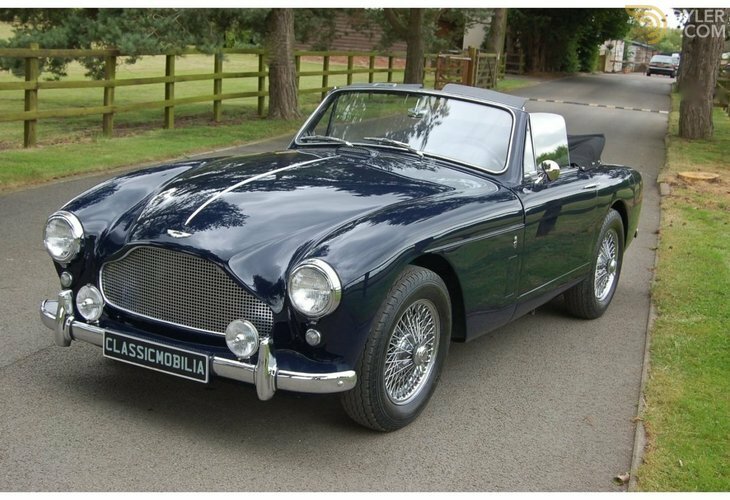 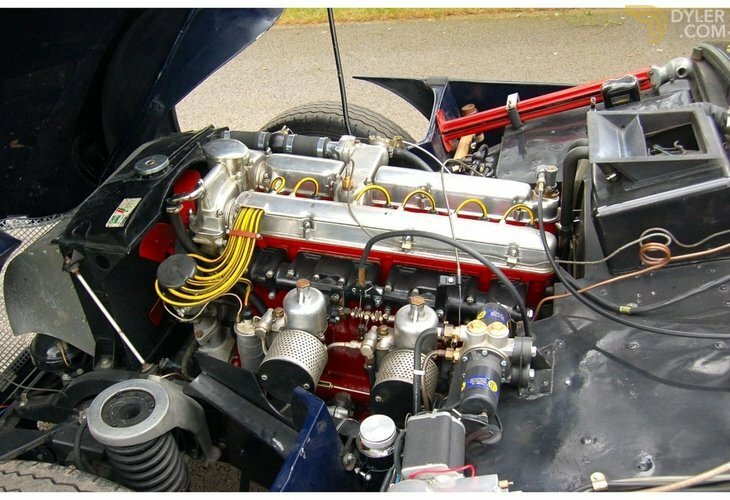 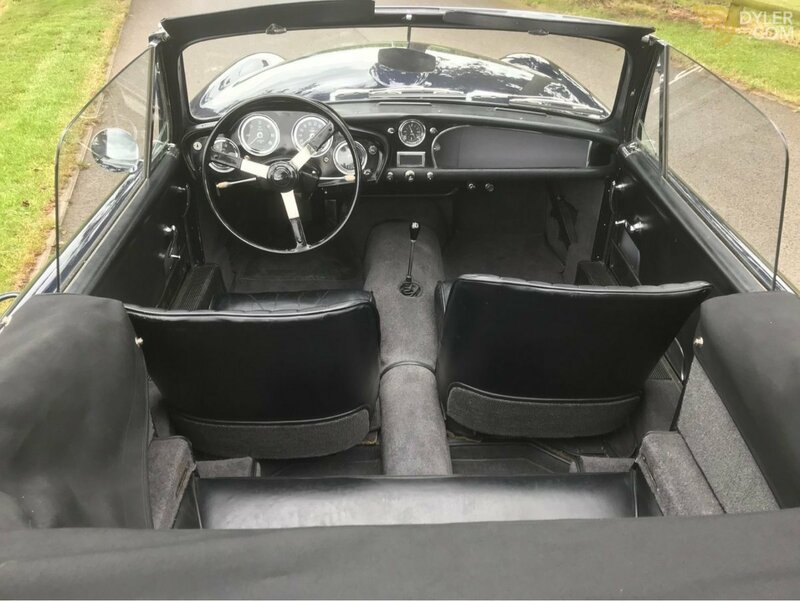 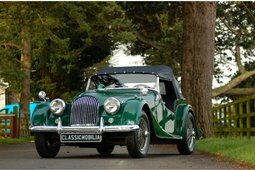 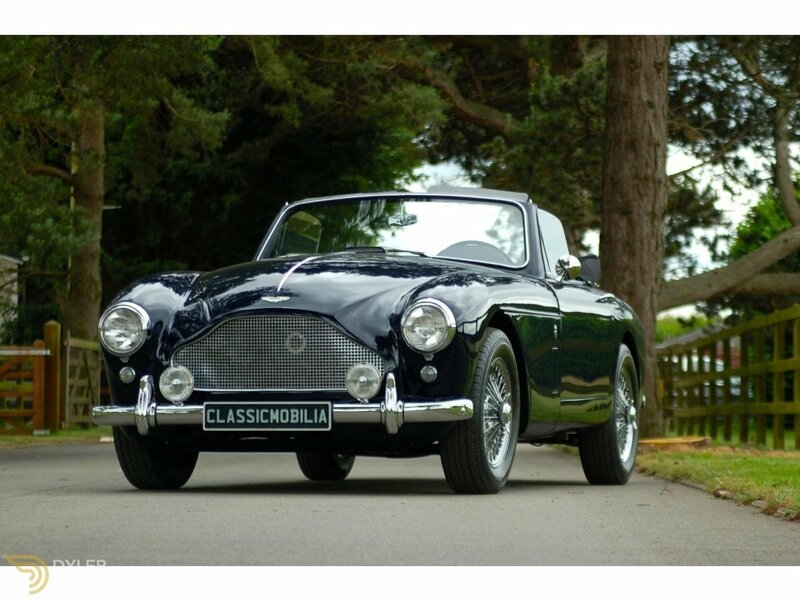 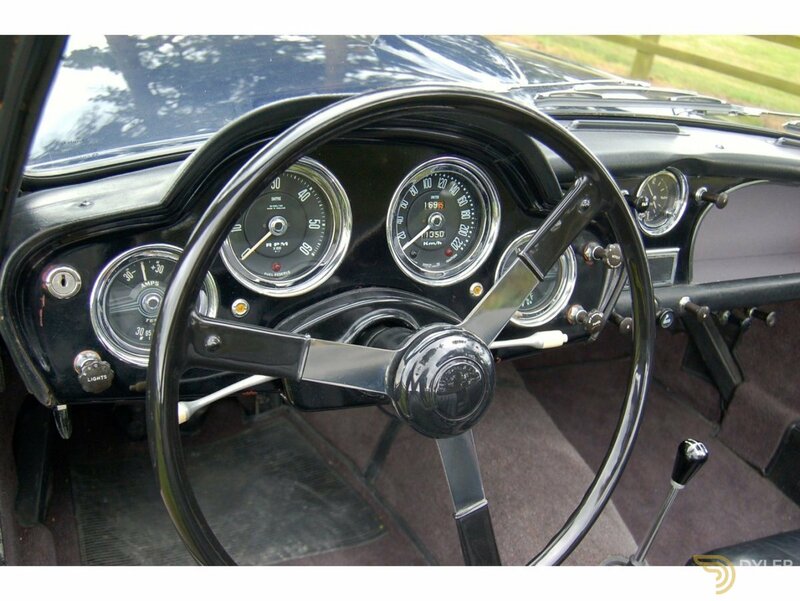 "After managing a multi-franchise dealership, it was time to offer my unique expertise to the classic car market and in 2009 Classicmobilia was established.I believe that my enthusiasm and experience add value to every project I undertake, whether it be advising on a potential purchase or working to protect your investment." 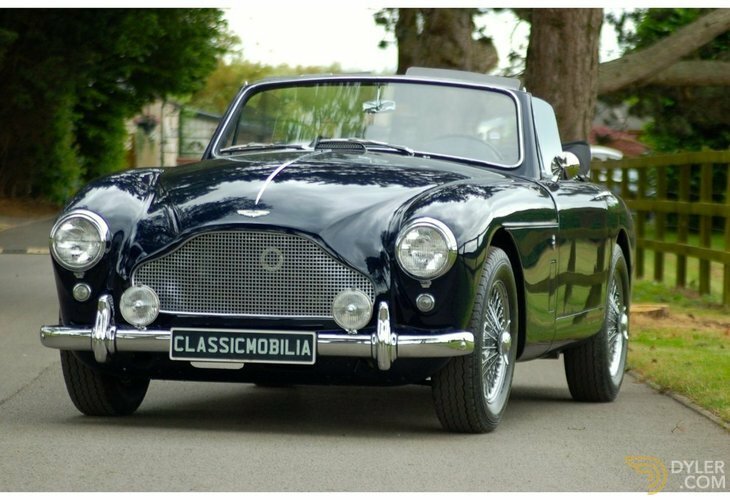 More Vehicles From "Classicmobilia Limited"